In the Internet Age, it's tempting to purchase accessories for violins, violas and cellos online, but there's much to be said for the local violin shop. 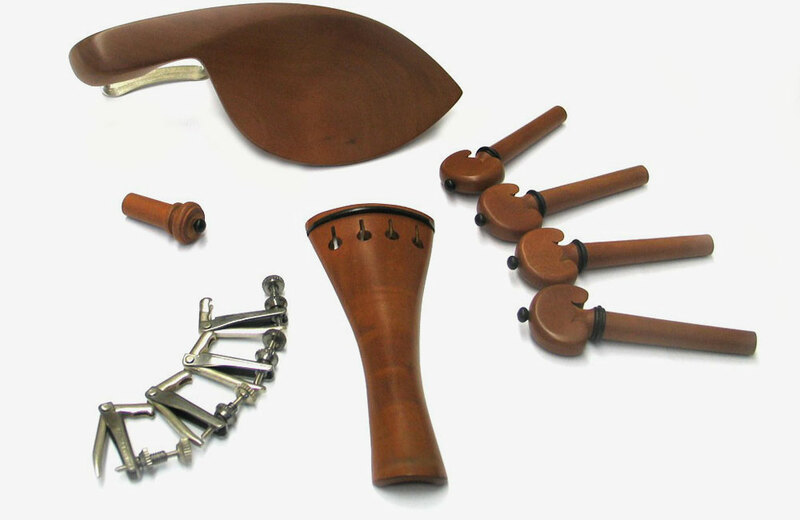 Whether you are in need of chin rests, rosin, violin strings, metronomes or tuning devices, shopping for the right violin accessories can be a daunting task. While shopping online may possibly mean that there is a much greater selection at better prices, your local violin shop will let you try out products, and experts will be available to answer elaborate questions and give feedback on products based on their expertise and on other clients’ satisfaction. Online violin shops have opened up the opportunity for a massive range of selection, and online shoppers don’t even have to leave the comfort of their homes. Chin rests, for example, come in many shapes, sizes, colors and materials, and a local violin shop may not carry exactly what you need. Violin shops will likely have a smaller variety of options, but it might be worthwhile to feel out a product like a shoulder rest before making a purchase. Talking to an expert can be crucial in determining which product is right for you. Going to a violin shop means establishing a relationship with an experienced professional who can help you make informed decisions and offer continued guidance for future purchases. However, an online violin shop may now offer customer support through live chats and call lines staffed by knowledgeable luthiers. High quality photos and persuasive user reviews may be enough information for the shopper to make an informed decision but there is always risk. While violinists on a budget may find unbeatable low prices by shopping online, particularly beware of cheap metronomes and electronic tuning devices that could be unreliable or defective. Additionally, be aware that some violin accessories of lesser quality could cause scratches or other damage to your fine violin, viola or cello. Though buying online might be a money saver now, it could cost you later when having to resell your fine violin for less.